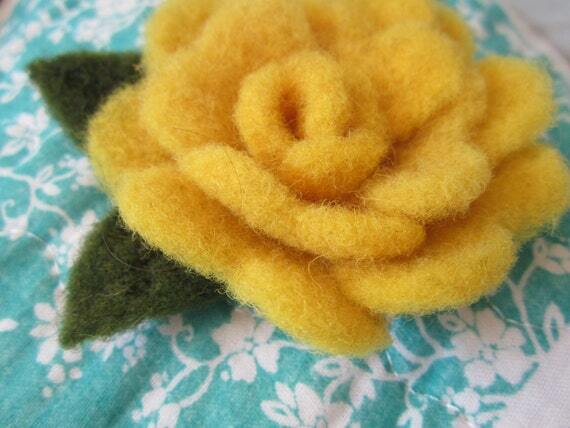 These beautiful roses are each lovingly hand felted from wool into amazing 3D flowers. 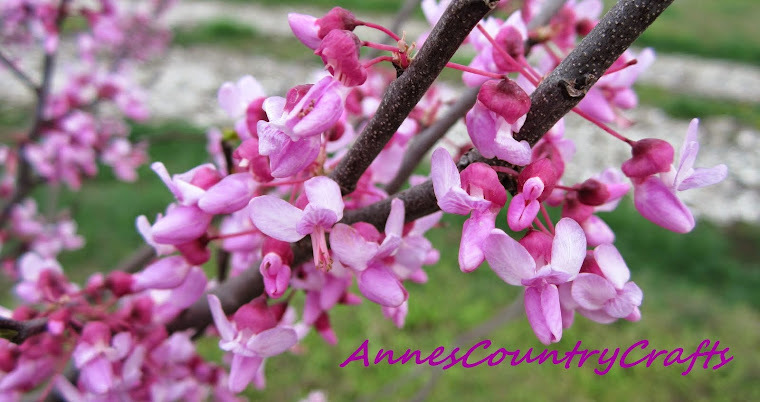 Making them a great choice for putting on a pin to wear as a brooch, or for putting on any of your hand made projects. These roses have nothing attached to their backs yet, so there are endless possibilities of what you can use them for. The roses have sweet yellow petals, and attached green leaves already on them. The rose it's self is approximately 2 and a half to 3 inches wide.